While equality is still a distant dream for feminists, there are some women who have managed to rise to positions of leadership. 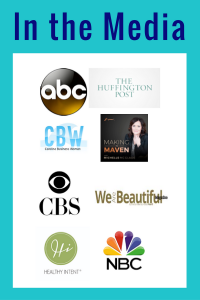 As the cream that rose to the top, these are some of the most inspiring women in the world. 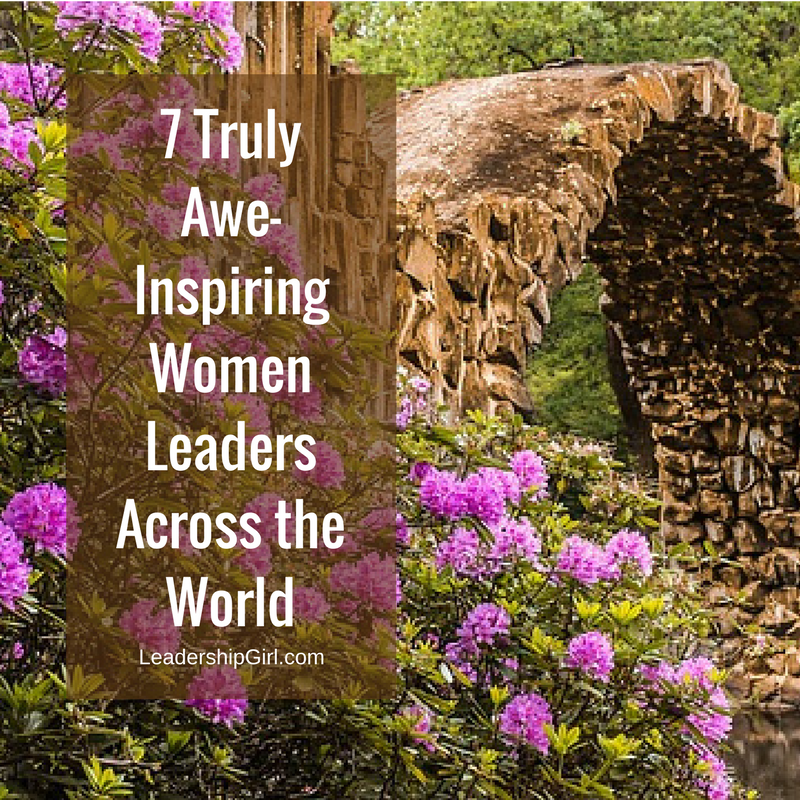 Here are 7 women leaders who you can’t help but be awed by. This 77-year-old woman has been driven into exile twice in her life. She won the Nobel Peace Prize in 2011 for her ‘non-violent struggle for the safety of women and for women’s rights to full participation in peace-building work.’ She is also the President of Liberia, a position which she has held since 2006. Equality for women in her country is at an all-time high. Though she has now passed away, Margaret Thatcher was seen as a huge inspiration by many. Known as the Iron Lady, she was seen as far more strict and unyielding than her male predecessors. 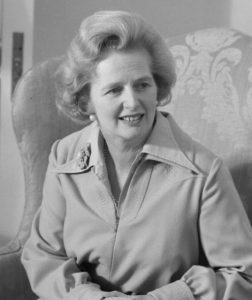 She was the first female Prime Minister of the UK, a position which has since been repeated by Theresa May – with the difference being that Thatcher was elected, while May inherited the position after David Cameron resigned. If anyone has been through a lot in their lives, it has to be Hasina. Her history reads like an action novel, so full of twists you wouldn’t believe it was true. Her family were assassinated in 1975, and she managed to become Prime Minister of Bangladesh in 1996. She served until 2001, and was then subject to another assassination attempt in 2004. She was arrested for corruption and murder in 2007, charges which did not stick. After all this, she rose up again to take the Prime Ministership for the second time in January 2009 – a position which she still holds. This strong woman is fighting against gender stereotypes with her high-profile leadership. She has been the President of Taiwan since 2016, she is not married, and she does not have any children. Opponents denounced her as being flawed, saying that every woman should be married. She has proven there is nothing wrong with her or her life choices, and she believes in marriage equality. The face of the human rights movement internationally for many years, she was put under house arrest for 15 years for her non-violent protest in Myanmar. When she was finally released, she wasted no time in accepting the support of those who had waited for her to come out of custody. She is now a State Counsellor and the Leader of the National League for Democracy. Talk about beating the odds: Hilda was the first citizen of the Marshall Islands to obtain a doctorate. She then became one of only three women in parliament. On top of that, she’s also the first woman to hold office – becoming the President of her country in 2016. If there’s one message that these women can give, it’s that anything is possible. Fighting through adversity can help a leader become even stronger, and there are a world of firsts just waiting to happen. Michelle Arios works as Marketing Assistant for BizDb.co.nz – New Zealand business database. Previous: Previous post: What’s All the Hubbub About a Sales Funnel? How Do They Work?